Anton Piatigorsky is an award-winning writer of fiction, plays and librettos. 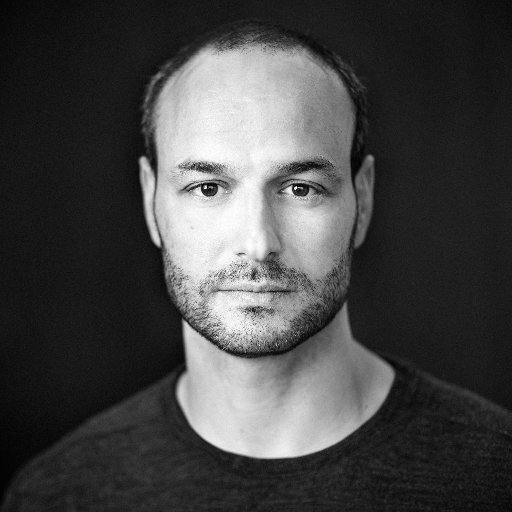 As a playwright, Anton is the recipient of two Dora Mavor Moore awards for best new play, the Summerworks Prize and numerous other nominations. Eternal Hydra, commissioned by the Stratford Festival for its 50th anniversary, inaugurated the festival’s Studio Theatre in 2002. Born and raised in the Washington DC area, Anton studied religion and theatre at Brown University. He is a dual citizen of Canada and the United States, and lives in Toronto.